When our friend, Angie Johnson came to us needing a brand for her new real estate company, we were eager to lend a neighborly hand. 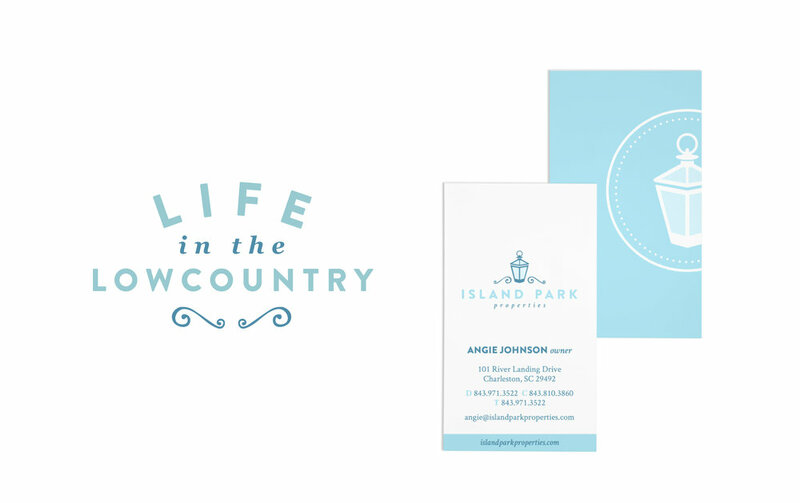 As a successful agent in the area, Angie wanted to create an identity for her company, Island Park Properties, that was professional and friendly. The rumor's true... she's known for finding families the perfect home then becoming BFF's with her buyers once the sale is final. 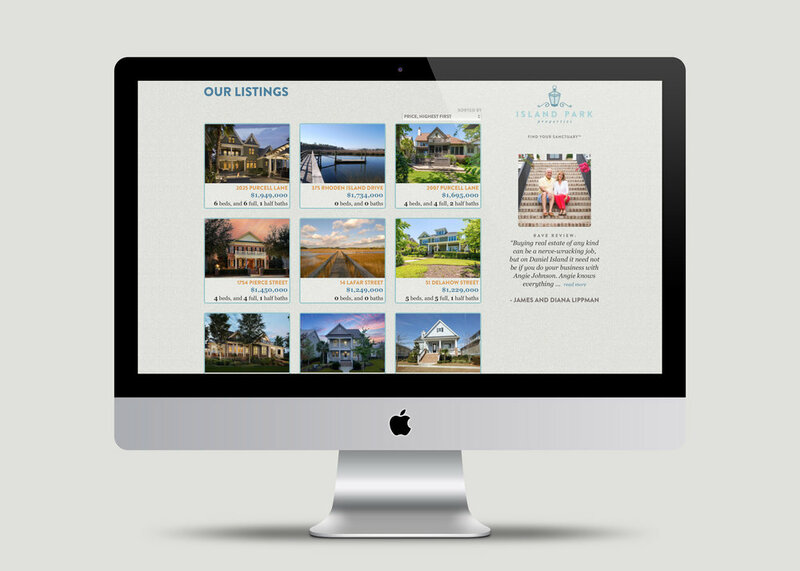 After we designed a logo and determined a color palette full of coastal hues, we got to work on the website. The pièce de résistance for the site is the integration of a MLS system, so listings stay current, like the newest Snapchat filter. If you're ready to move to the area or trade spaces, check out what the market is currently offering over on IslandParkProperties.com.